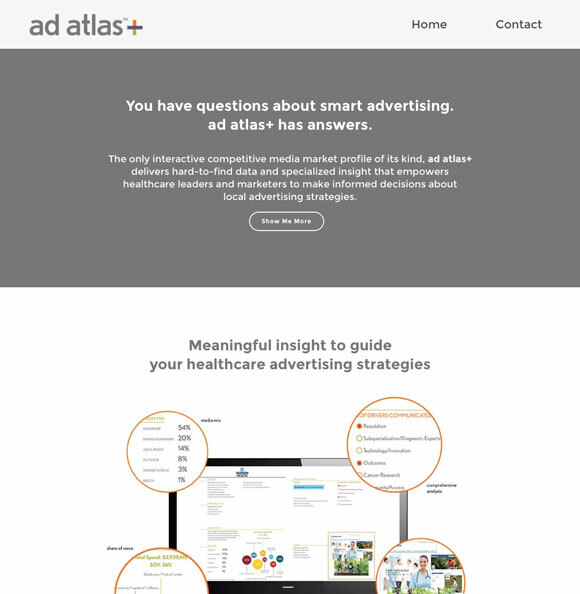 A product microsite developed for Dobies Healthcare Group's Ad Atlas product. This project was built in WordPress and leveraged the Jupiter premium theme. 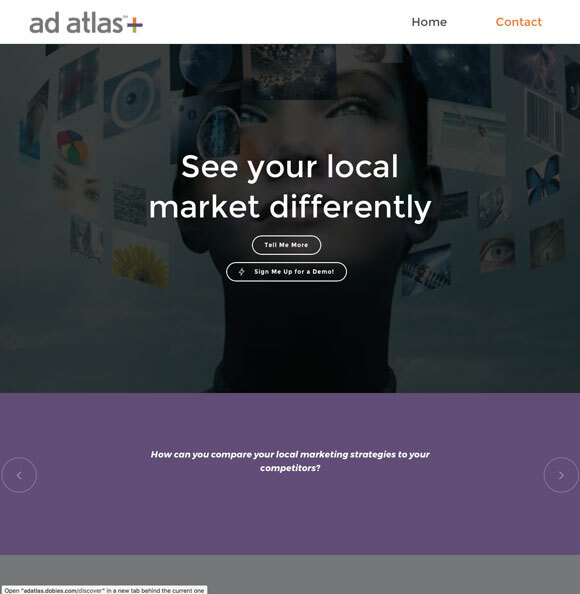 Site design was based on existing print creative designed by Shelly Searles.